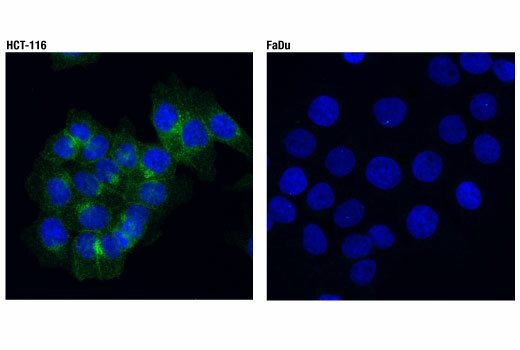 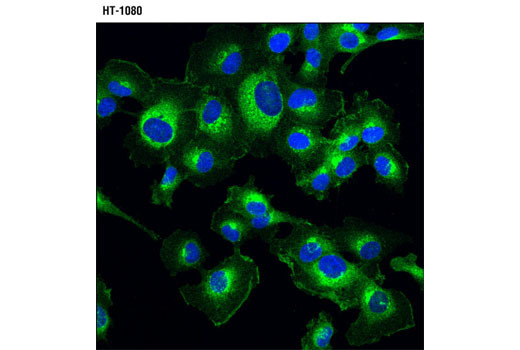 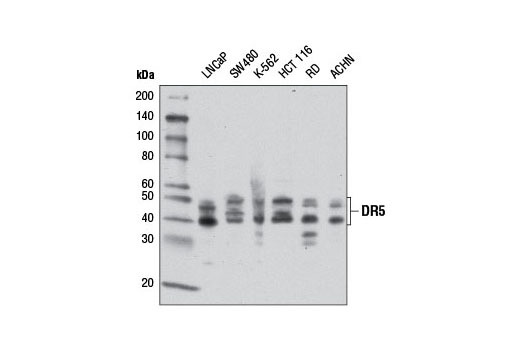 Background: The tumor necrosis factor receptor family, which includes TNF-RI, Fas, DR3, DR4, DR5, and DR6, plays an important role in the regulation of apoptosis in various physiological systems (1,2). 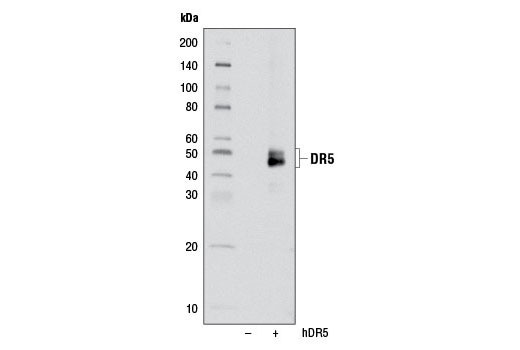 The receptors are activated by a family of cytokines that include TNF, FasL, and TRAIL. 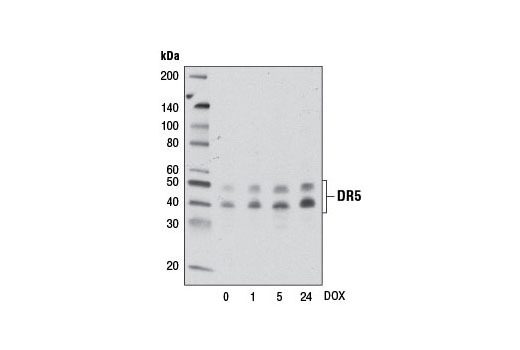 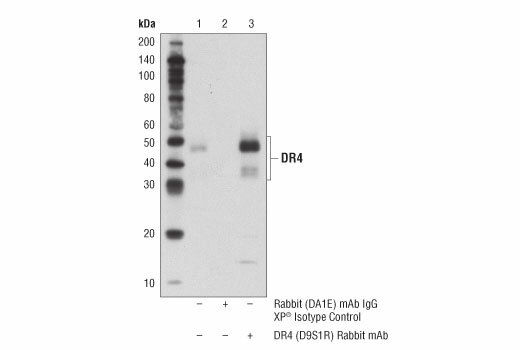 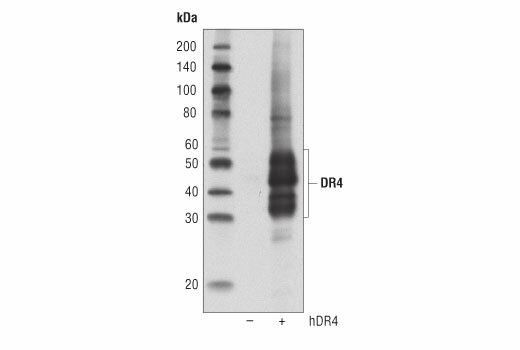 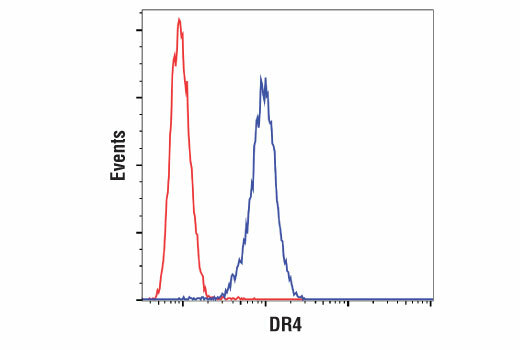 They are characterized by a highly conserved extracellular region containing cysteine-rich repeats and a conserved intracellular region of about 80 amino acids termed the death domain (DD). 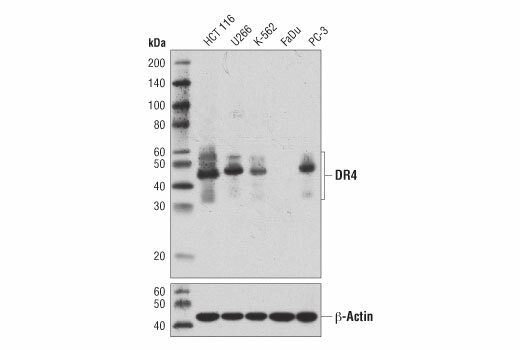 The DD is important for transducing the death signal by recruiting other DD containing adaptor proteins (FADD, TRADD, RIP) to the death-inducing signaling complex (DISC), resulting in activation of caspases.